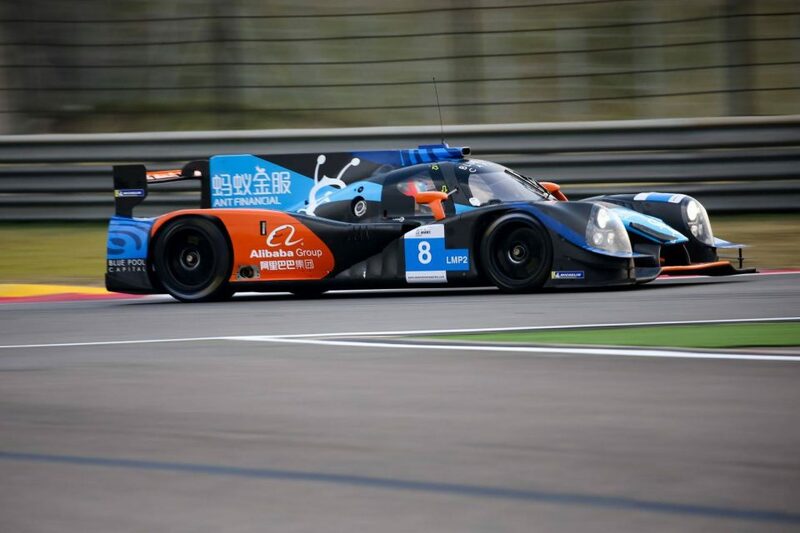 Nissan-powered prototypes swept the top four positions in the 2018-2019 Asian Le Mans series opener in Shanghai with the No. 8 Spirit of Race machine claiming the victory. Alexander West, Côme Ledogar and driver of the 2018 Nissan-powered ESM prototype in the IMSA series, Pipo Derani, won the race. The pair of United Autosports machines, also both powered by Nissan, rounded out the podium. Derani, West and Ledogar won the race by more than a minute and 47 seconds ahead of their nearest competitor. “This weekend has been very nice to us,” Derani said. In addition to five LMP2 cars, Nissan also powers the entire LMP3 field in the Asian Le Mans series. In total, 15 of 18 prototype cars in the series run on Nissan power. In LMP3, the No. 13 Inter Europol Competition machine won the race at the hands of Jakub Smiechowski and Martin Hippe. The Asian Le Mans series will be back in action at Fuji Speedway, the home of NISMO Festival, 7-9 December.